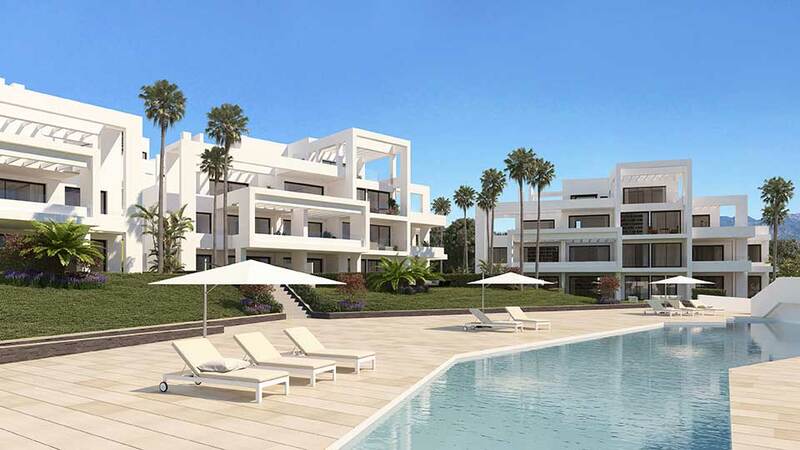 Marbella is well renowned for its futuristic and modern developments that can be found in the most exclusive areas of Marbella. 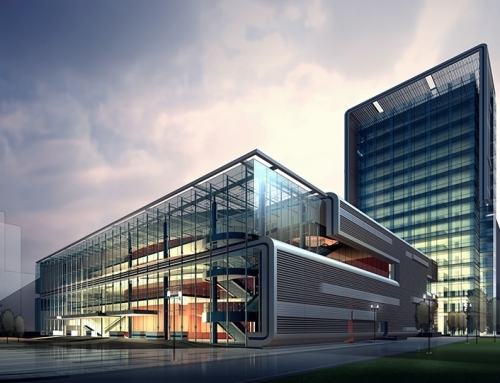 Buying in a new development can offer great financial incentives if purchased off plan. 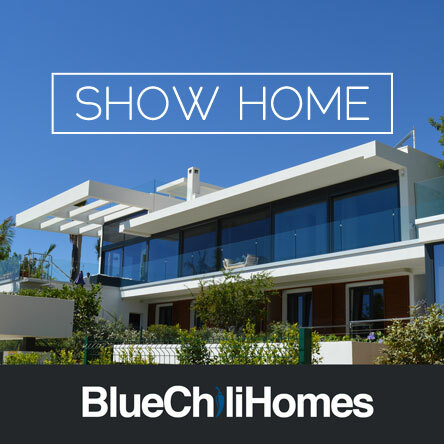 Through 2017 and now in 2018 we estimate that most new developments are valued below completed market price. 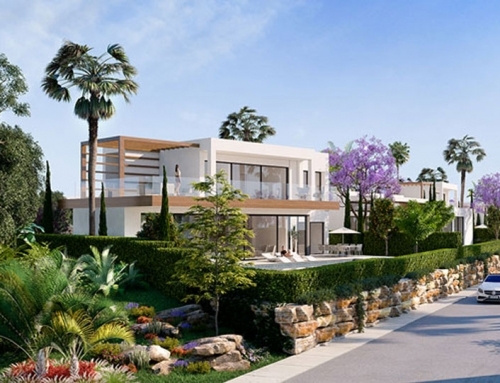 Marbella is the ideal place for anyone looking for a property in a new development due to abundance of golf courses, spas and clubs with a climate that is more that average on the scale of luxury destinations. 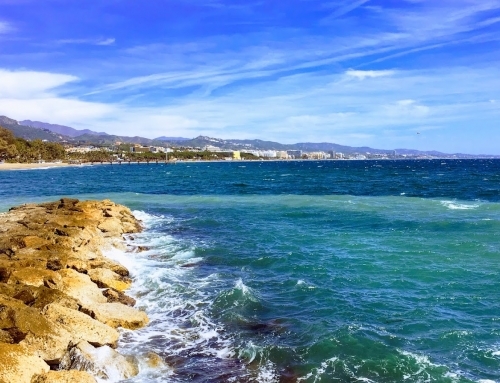 Marbella has been for many years the playground for the jet-set and is a very highly desirable destination for buyers of luxury properties. 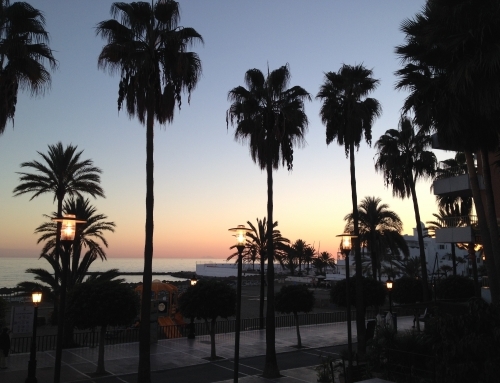 marbella is a very cosmopolitan location with the international property market. 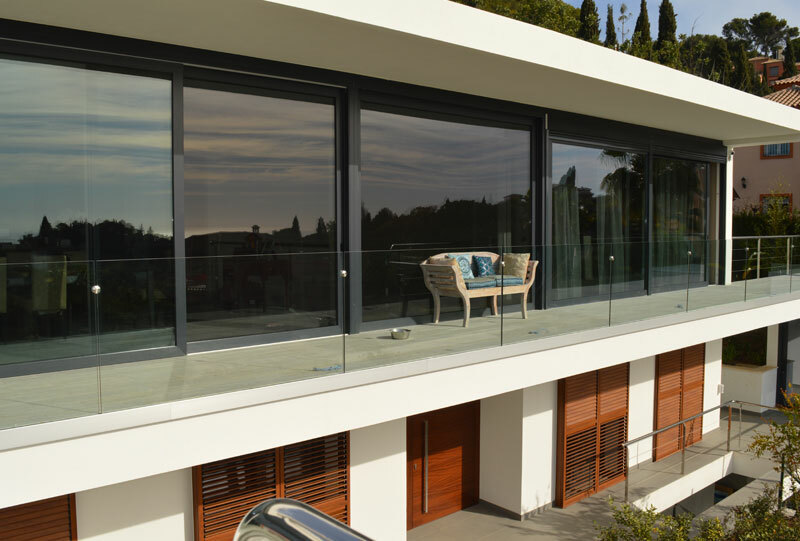 Its unique combination of luxury, minimalist and modern homes has earned the location worldwide recognition for luxury real estate developments. Marbella is more than just a city, with miles of sandy beaches, fantastic chiringuitos and restaurants, modern design villas and minimalist designed apartment complexes. 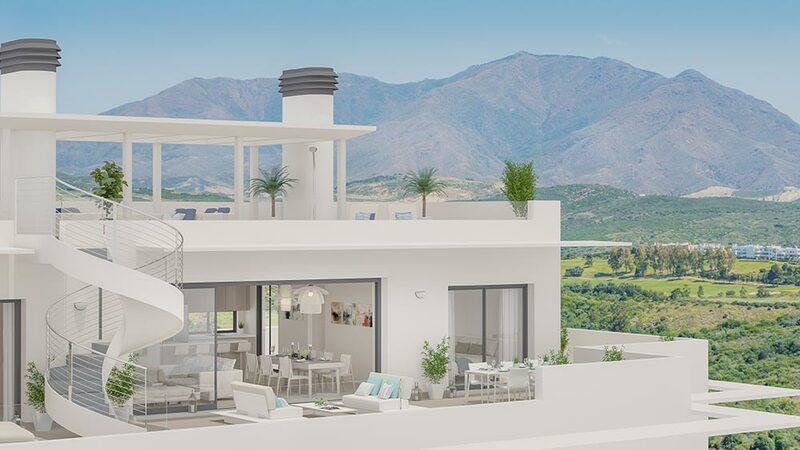 It is not surprising that the Costa del Sol and Marbella and a new development location brings in the clientele looking to buy modern design homes.